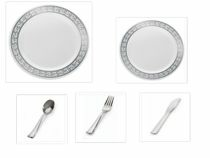 When hosting large parties, you need a lot of party supplies. 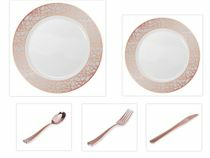 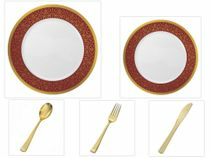 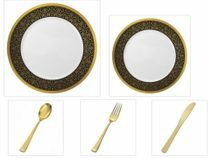 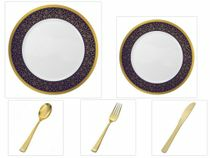 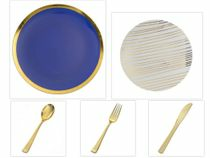 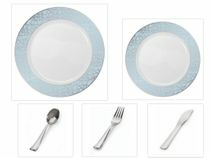 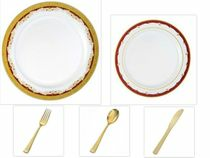 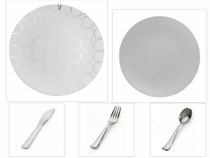 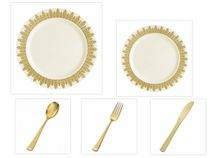 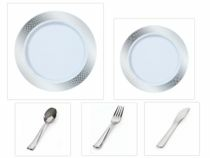 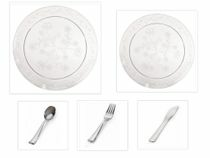 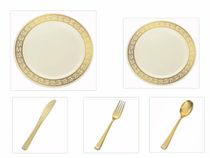 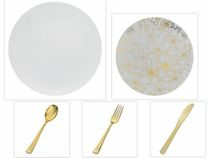 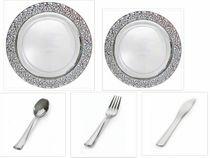 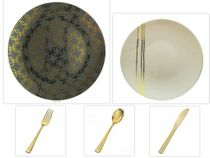 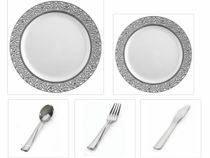 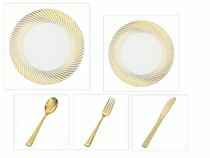 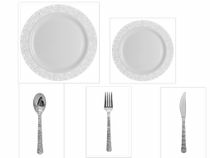 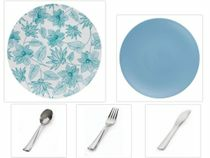 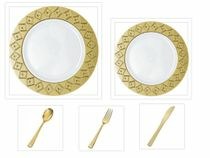 We offer a great selection of party packages that include everything you need for party dinnerware. 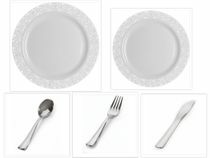 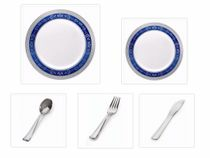 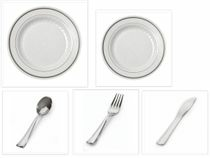 We have two sizes of plates, spoon, knife and fork. 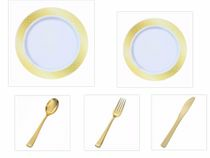 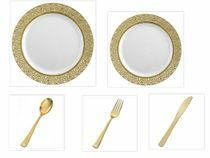 They come in a variety of colors, so no matter that the occasion whether it is a birthday party or family reunion, we have the tableware for you. 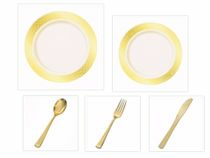 Our packages are available for parties as small as 20 guests to as large as 120 guests. 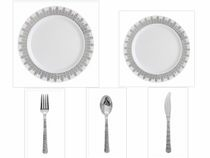 We take care of all the party supplies, you just have to set them out. 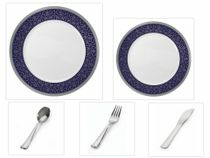 Don't forget to take a look at our other party supplies as well to create the perfect party atmosphere.